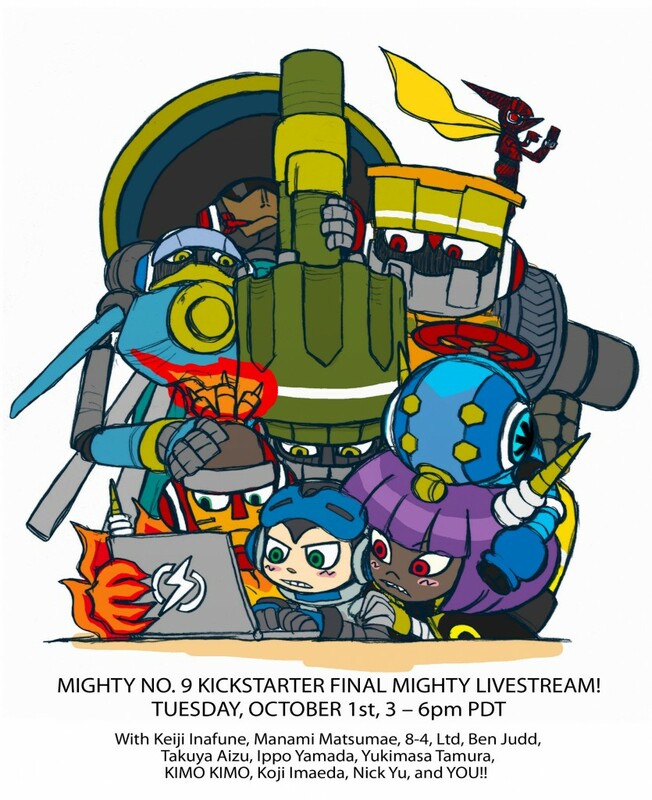 Mighty No. 9 has reached all its stretch goals and been fully funded 4 times over thanks to the donors going through Paypal. Check out all the stretch goals below. 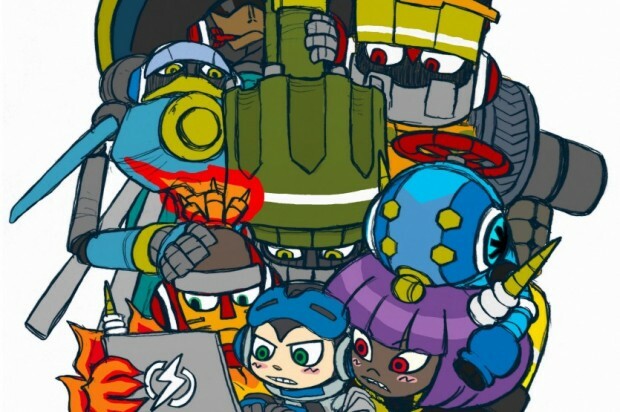 It’s clear that many people are excited about this project and I honestly can’t wait to see what Keiji Inafune and his team will do. Check out our other posts to see the gameplay test footage.